LIMA — Interested in the future of Lima? It’s been a while since Lima has been able to brag. Between blighted housing, high crime and stagnant wages, the city has faced an uphill battle competing against other major metros, and the latest census numbers aren’t exactly optimistic. American Community Survey numbers released for 2017 estimate another 500 people left the county between 2016 and 2017. Those were 500 people who, between the job postings and clever pitches thrown their way, opted for what they saw as better opportunity somewhere else. Once more, the county is left behind. Something needs to change to reverse the trend. As the region’s primary newspaper, we’re looking to help. The Lima News has covered the region’s population loss and its effects in more ways than one, but while plenty has been said, it’s time to start finding some new voices and new perspectives on the decades-old issue of the region’s shrinking population. • 1. Fill out our survey. Available online at https://bit.ly/2ICtCTV, the “Future of Lima Regional Survey” has been created to get a better statistical feel for the intentions of those who live in the region. • 2. Share our survey on social media. The more responses we get, the better we can trust the data. • 3. 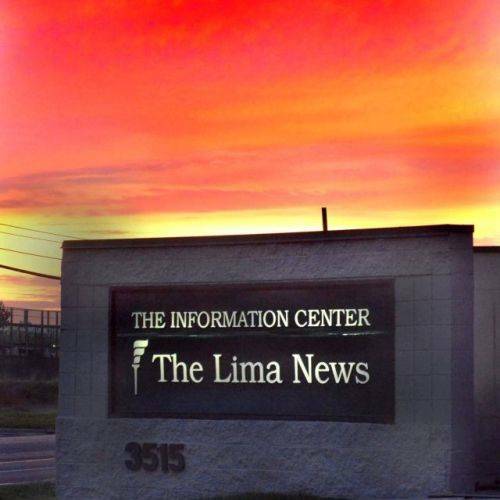 If you’re not interested in a survey and just want to give your perspective of the region and how regional population loss should be considered, send an email to jellerbrock@limanews.com. • 4. Stay tuned. There’s more coming, but we need the data first. This entry was tagged Their Turn: Rising generation offers blueprint for Lima's future. Bookmark the permalink.